As of Tuesday, an initiative to divide California into three states has qualified to be on the general election ballot in November. 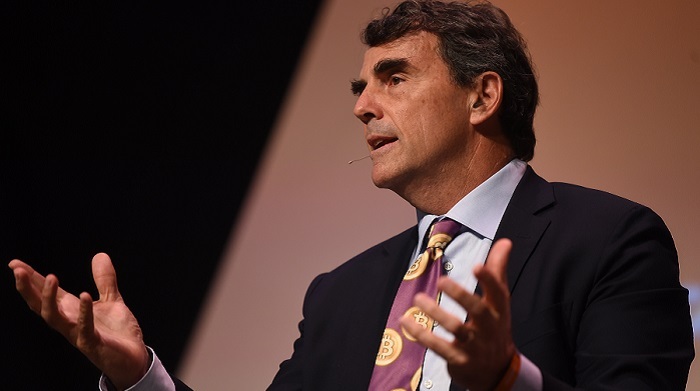 The petition developed by venture capitalist Tim Draper received more than 402,468 valid signatures. This is more than the 365,880 signatures required to appear on the ballot. The three separate states would be known as Northern California, Southern California, and California. Northern California would consist of San Francisco, Sacramento, and the surrounding northern area of the state. Southern California would include Fresno, Bakersfield, San Diego, Riverside, and the surrounding southeast region of the current state. Finally, the new California would be a narrow strip of land running from Los Angeles in the south to Monterey at its northernmost perimeter. While each region is sized differently, they would have roughly the same population sizes of 12.3 to 13.9 million people. According to Draper, there are a number of good reasons for wanting to split up California. He suggests that the current state has difficulty of meeting the needs of the entire state's population. By dividing the state, each of the three new states can make their own government decisions to address their particular area's most pressing issues such as school systems and infrastructures. Draper also notes that the division would also result in California's notoriously high taxes being lowered, and that each smaller state's government will be more accountable to their citizens. Not everyone supports the initiative. A coalition called NoCaBreakup is fighting Draper's Cal 3 initiative. 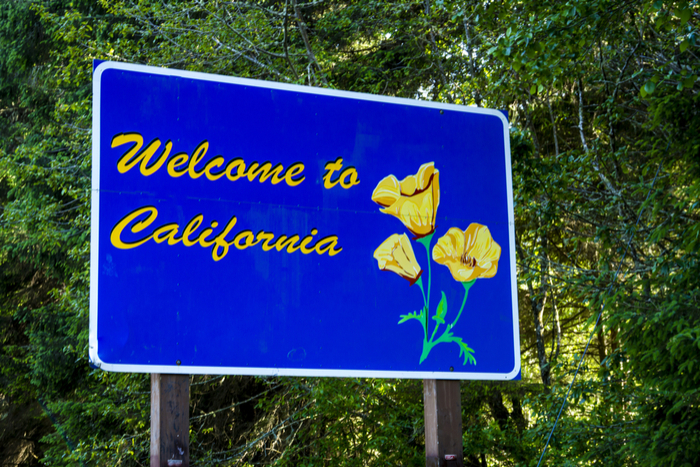 NoCaBreakup is concerned that by dividing the state, poorer regions would be harmed by loss of tax revenue from richer, urban areas of California. Additionally, they estimate that it could cost billions of taxpayer dollars to break up state institutions and determine responsibility for universities, interstates, parks, and more. This is the third time Draper has attempted to get an initiative to split California on the ballot. His last efforts were in 2012 and 2014, but he did not achieve enough petition signatures either of those times. Since California was admitted to the Union in 1850, there have been more than 200 attempts to alter its boundaries. The likelihood of California actually being divided into three states are slim. Even if this measure received a majority of votes come November, it would then need to be approved by both houses of the California legislature. If approved, the proposal would then be submitted to Congress. Many Democrats in Congress would be wary of Electoral College ramifications of dividing the large traditionally blue state into three smaller entities. The last time a state divided itself was in 1863 with the establishment of West Virginia.